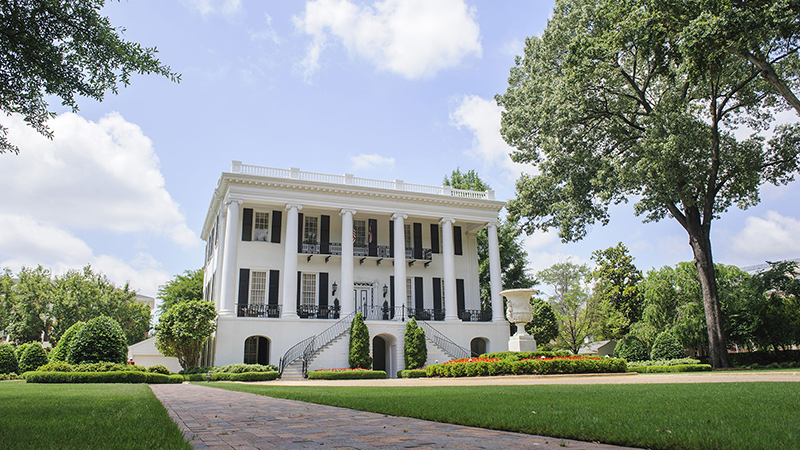 Founded in 1831 as the state's first public college, The University of Alabama is dedicated to excellence in teaching, research and service. UA is a leader among public universities nationwide in the enrollment of National Merit Scholars with more than 600 currently enrolled. 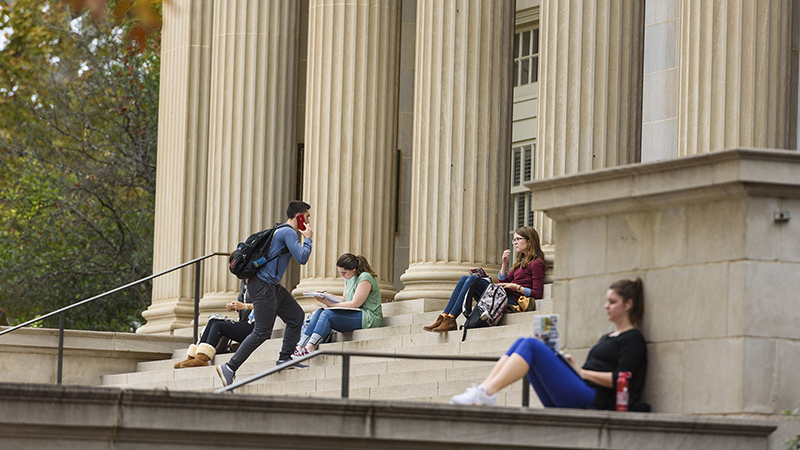 UA's enrollment reached 38,392 for fall 2018. Approximately 40 percent of UA’s freshman class scored 30 or higher on the ACT. UA is home to a proud athletic tradition, sporting 27 team national championships in five sports. 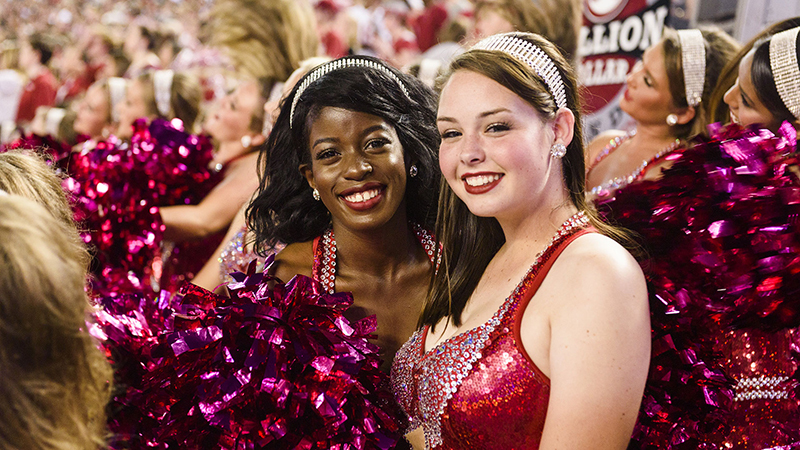 UA's vibrant community features more than 600 active student organizations and unlimited opportunities for growth. 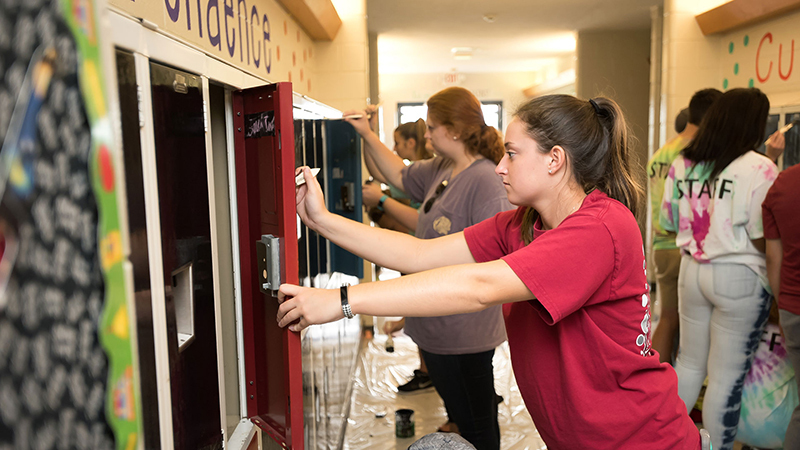 UA's students have unique opportunities for community engagement and outreach through service learning activities. 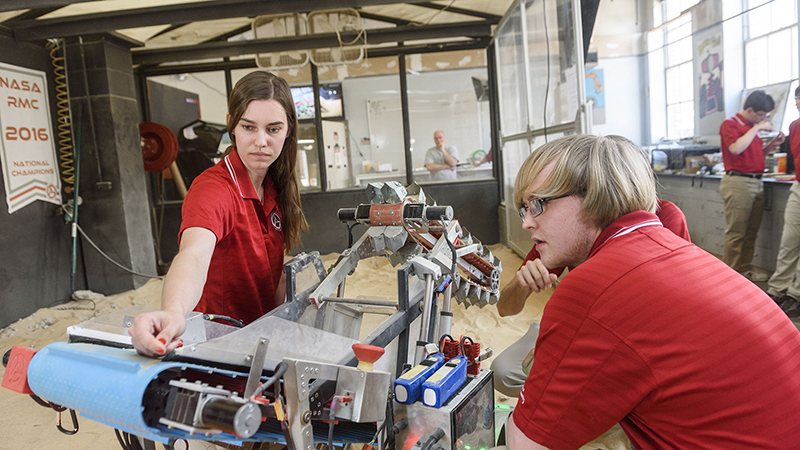 UA's unique focus on research at the undergraduate level presents students with rich opportunities for real-world experience. 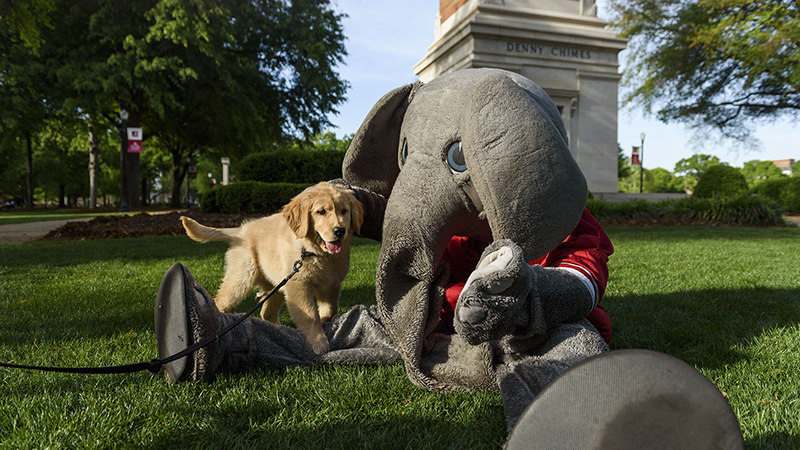 Search UA.edu for information on academics, student life, admissions, research or other keywords. Search the directory for current University of Alabama faculty, staff and students. Search the campus map for buildings and landmarks. 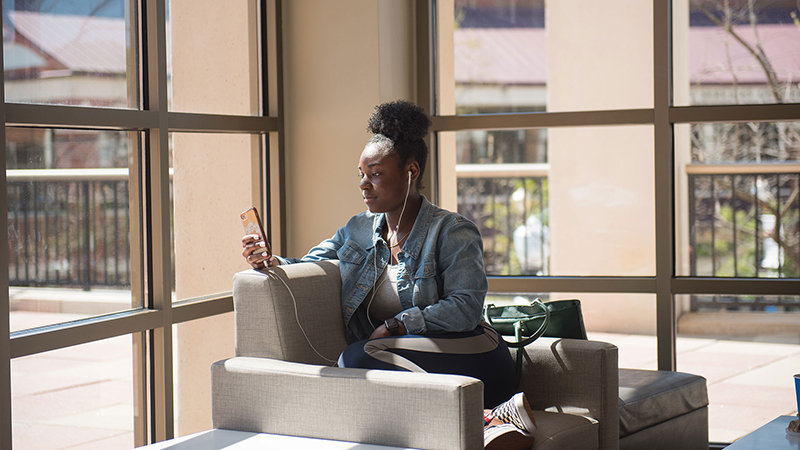 If you can't find something, check our A-Z Site Index for a list of UA web sites, use our Social Media Directory to engage with a UA department, search our directory for a person, or try our Search page to find information on a specific keyword.